This is just something we like to do together once a month on Friday evening at 6:00 p.m. 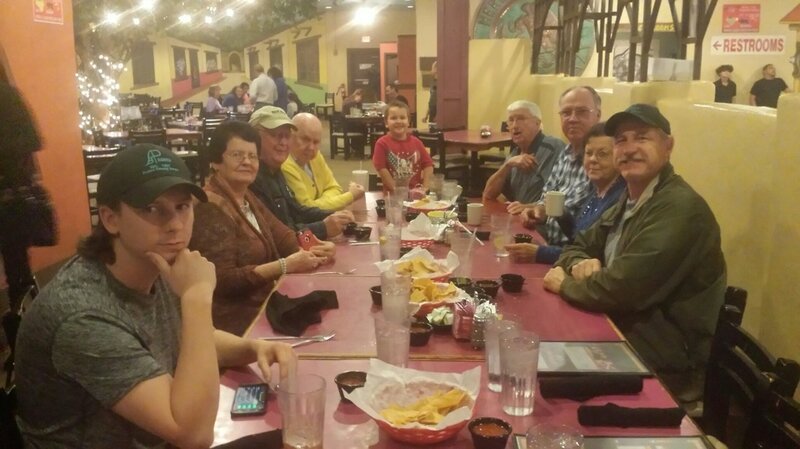 Sometimes we have a large group and other times it is just a few of us, but everyone is always welcome to join us. Check our Daily Events calendar for the next Friday Night Dining. Carl Krohn are the contact persons for this event.